Food Truck Friday! It is snowing this lovely first day of April here in NYC. That means it is fried food truck day for me. 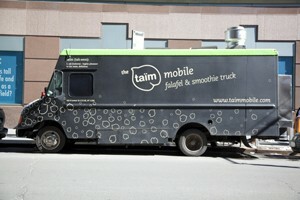 Today I finally went to the Taim truck. You can’t talk to anyone in this city about falafels without their name coming up, so I have been eager to try out their food truck. 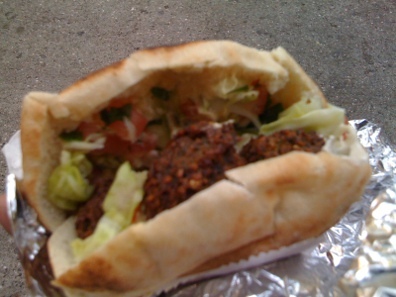 Taim’s falafels have been written up as best in New York, and recently their truck was named best food truck 2011 by NY Mag. It always has a long line, but I finally decided to try it out. 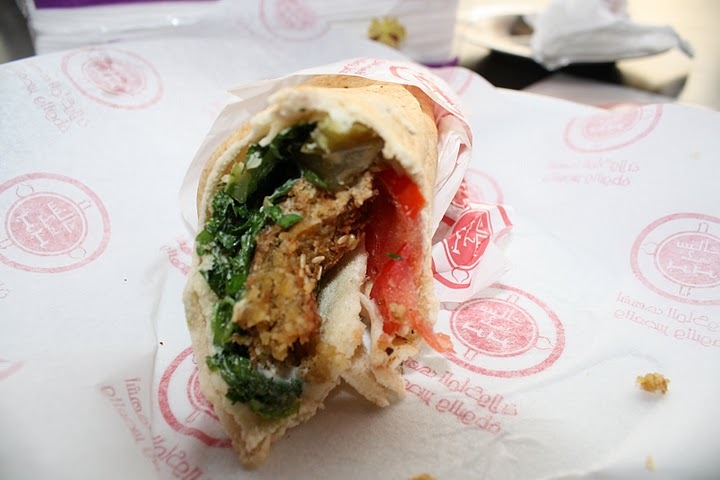 Amazing falafel sandwich I had while in Beirut two years ago. Still not as good as Dee's! I am extremely lucky to have grown up in a household of ethnic food, even luckier that it was Middle Eastern. When I was younger I would try to explain to my mom the importance of mayonnaise and butter (and convince her that she needs to learn how to make Peg’s greenbean casserole), but she was busy whipping up amazing dishes sans butter and mayo such as homemade hummus and baba ganoush, wara’enab (stuffed grape leaves), kebbeh, and kousa (stuffed zucchini) to name a few. Soak fava bean and chickpeas over night in warm water. Drain and let dry in the morning. Peel onions & garlic and add all ingredients (except the oil) in food processor. Mix well and let the mixture sit for one hour. In a deep fryer add oil, and let it heat up on high. Once oil is ready take a spoon full of the mixture and make it into a small ball in your hands. Fry it till it’s slightly red (don’t overcook!). You probably need only about 1 minute per side when frying. Place on paper towel to soak up excess oil. Feel free to add these to pita bread with shepherd salad, tzatziki and/or tahini sauce. Prepare bulgar wheat as instructed on package and set aside. Here is a common way to prepare it: Place the bulgur in a bowl, and cover with water by 1/2 inch. Soak for 20 minutes, until slightly softened. Drain through a cheesecloth-lined strainer or sieve, and press the bulgur against the strainer to squeeze out excess water. 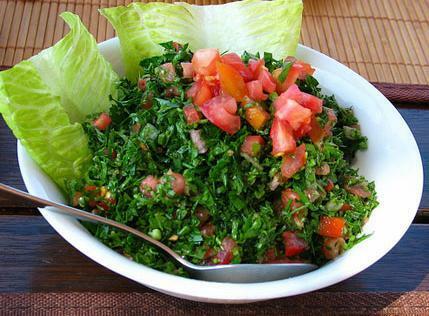 Transfer bulgar to a large bowl, and toss with the lemon juice, parsley, mint, tomatoes, scallions and salt. 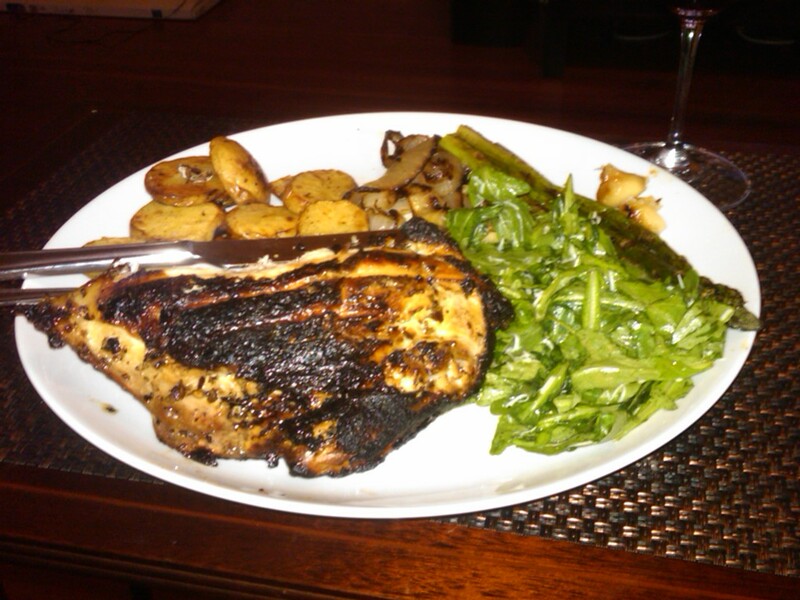 Leave at room temperature or in the refrigerator for two to three hours (optional I eat it right away!) so that the bulgur can continue to absorb liquid. 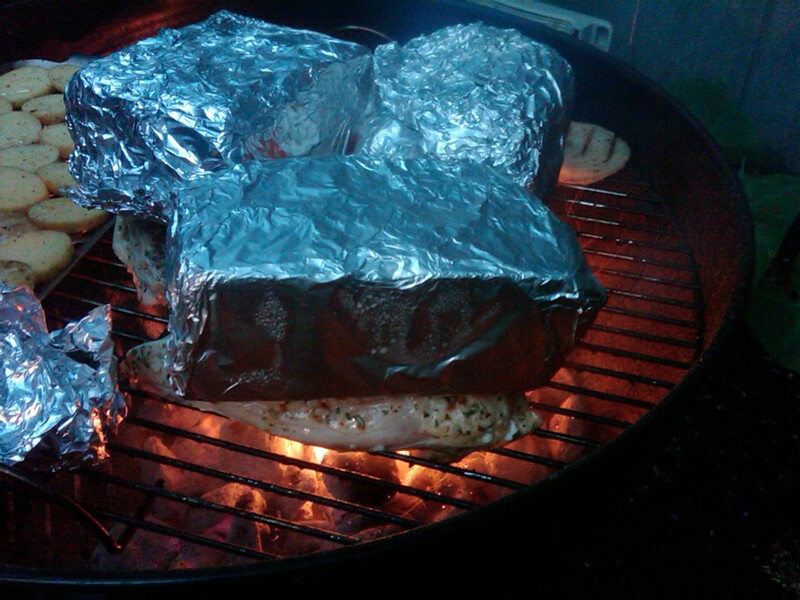 Add the olive oil, toss together, taste and adjust seasonings. Serve with lettuce leaves; eat like a lettuce wrap.